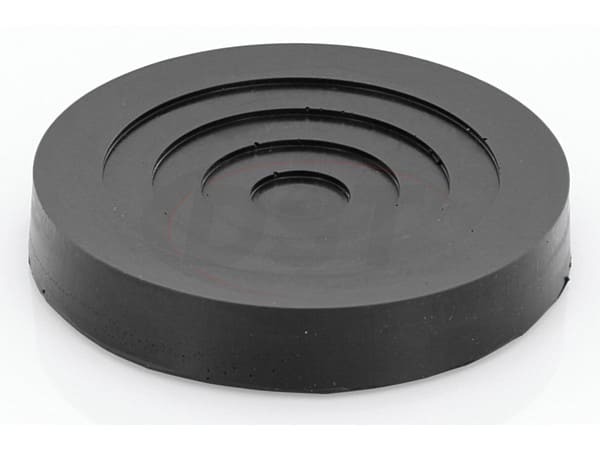 Prothane's Urethane Jack Pads are designed to eliminate scarring or scratching that can occur on the underside of your vehicle when placed on a jack. 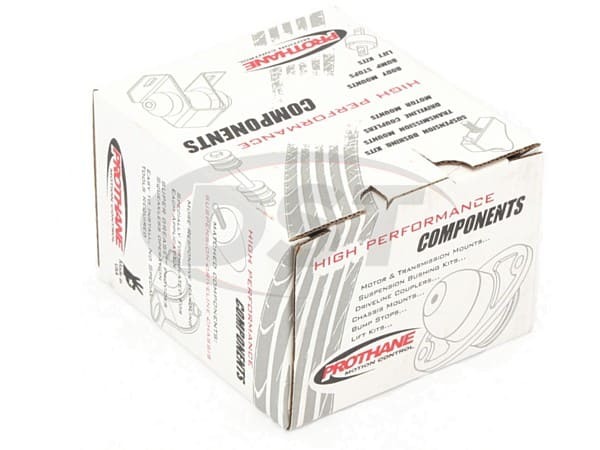 The urethane pads are strong enough to withstand the weight of your vehicle and soft enough to protect it. This video will show you how to measure your jack to choose the right jack pad. Purchased this item for my floor jack using the template described by the vendor. Fit perfectly!! I will use Suspension Parts again when I need something else. Thankx!!! Material is rugged and fits very well over my jack. Quick delivery and product fit very well. Fits better than expected and for a reasonable price. Perfectly fits over the saddle and does a great job protecting it.